In order to certificate the aircraft, in 1970 the CAA sent a team out to Seattle to supervise the process and qualify the Heathrow team, led by flight ops director Captain Jack Nichol (later to head up the Oxford Air Training School). The test included an emergency evacuation, the flight crew descending from the cockpit via a rope ladder. This was not for the senior BOAC pilot more used to the B707! Captain Jack delegated a more youthful member of the crew to prove it could be done. Also see COMMENT in this issue. 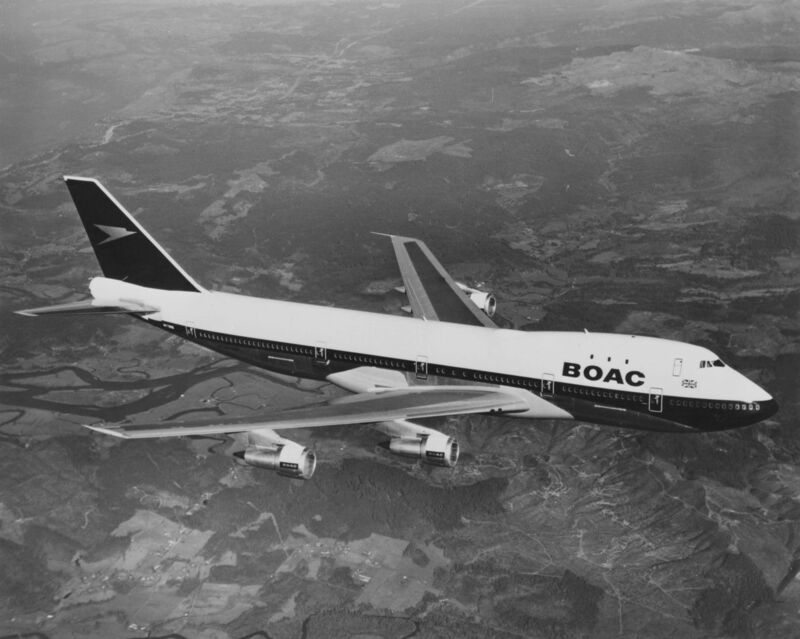 The B747 certification team from the UK in 1970 would have been from the Air Registration Board (ARB). The CAA was not established until 1972.